In a previous post, we discussed why using HTML5 and Node.js to build a mobile app is a heck of an idea. While Node.js is by no means perfect, its ability to support thousands of concurrent connections on a single thread is an incredible asset to developers creating programs with high data transaction needs. As for HTML5, it allows developers to move past the clunky, antiquated functionality of its predecessor. "Shoppers want checkout to be fast and consistent." So, why would you create an e-commerce website with Node.js serving the back end and HTML5 serving the front end? Is the approach the same as our take on building mobile apps? Studies have shown that the majority of consumers leave websites after waiting more than 3 seconds for them to load. Yes, bandwidth, RAM and other elements can dictate how fast a page loads, but backend data communication management is also a factor. Everybody loves a deal, and e-commerce customers are no exception. Furthermore, promotions and discounts must be applicable to a shopper's interests. In a survey of 1,100 consumers conducted by MyBuys, 39 percent of respondents said they purchase more from merchants that deliver personalized item recommendations. If a person is browsing for items online, he or she is likely a frequent social media user. It's not uncommon for people to share listings for cool products on Twitter, Facebook, Pinterest and other websites. From a development standpoint, we can glean a few insights from these considerations. First, time is of the essence - a necessity that can be met with certain functions offered by Node.js. Second, the website must deliver relevant ads to online shoppers, which suggests that integration with Google DoubleClick for Publishers, a CRM solution and other applications is needed. Third, connecting to social media platform APIs through HTML5 is essential. 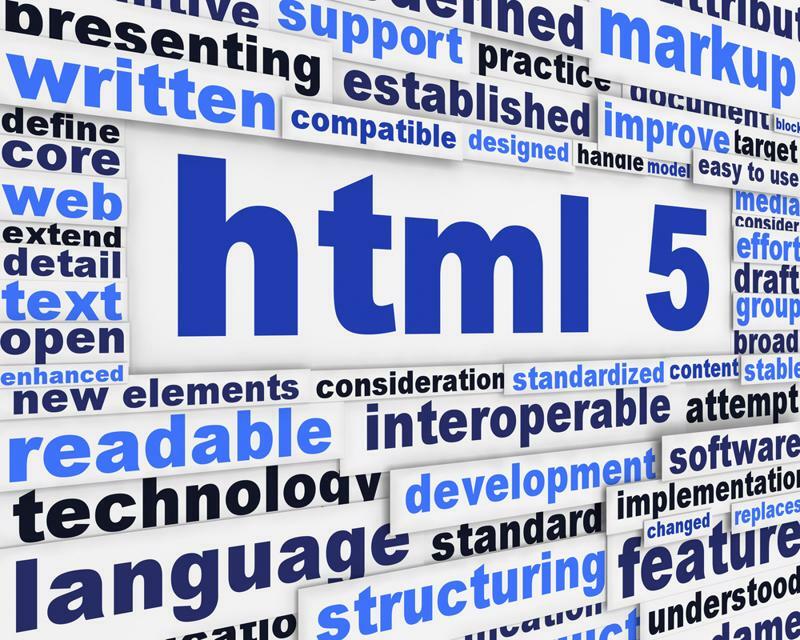 HTML5 can provide the front-end functionality customers favor. Bouncing off V8's integration, a signature benefit is Node.js' ability to sanction asynchronous communications. It leverages a capability known as the Event Loop, which allows data to be transmitted whenever it's available. That means the latency caused by a client requesting services from the server (in this case, the consumer uploading an e-commerce website) is reduced. "We'd recommended creating a map of which APIs will connect to HTML5." As developers, we'd recommended creating a map of which APIs connect which applications, and how this overarching compatibility will impact your e-commerce site's performance. To keep things simple, let's assume your ad server is connected to Google DoubleClick for Publishers. "First, define the exit name in your HTML5 files. Then, when you upload the creative in the Studio Web UI, add a destination URL to the exit you defined." All things considered, Node.js and HTML5 complement one another quite nicely. The former provides the horsepower needed to quickly load Web pages, while the the latter needs a limited number of plugins to give you the front-end functionality visitors appreciate.